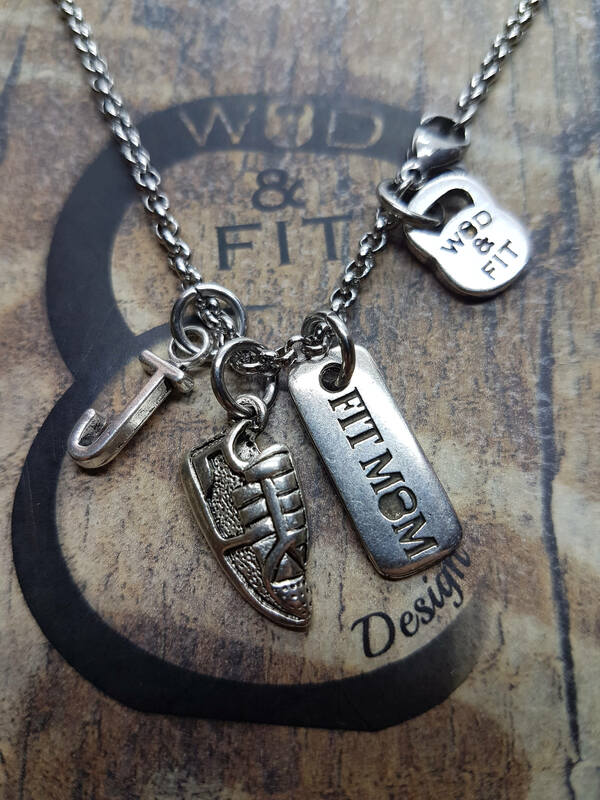 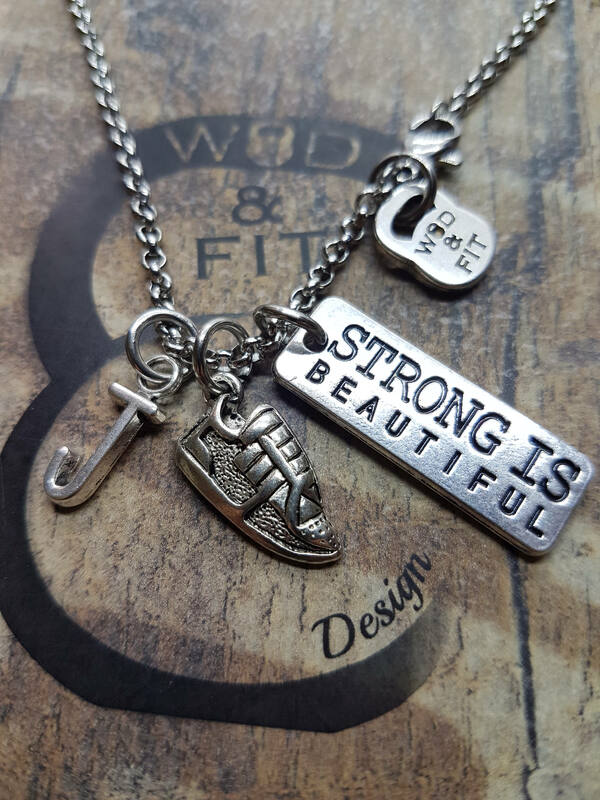 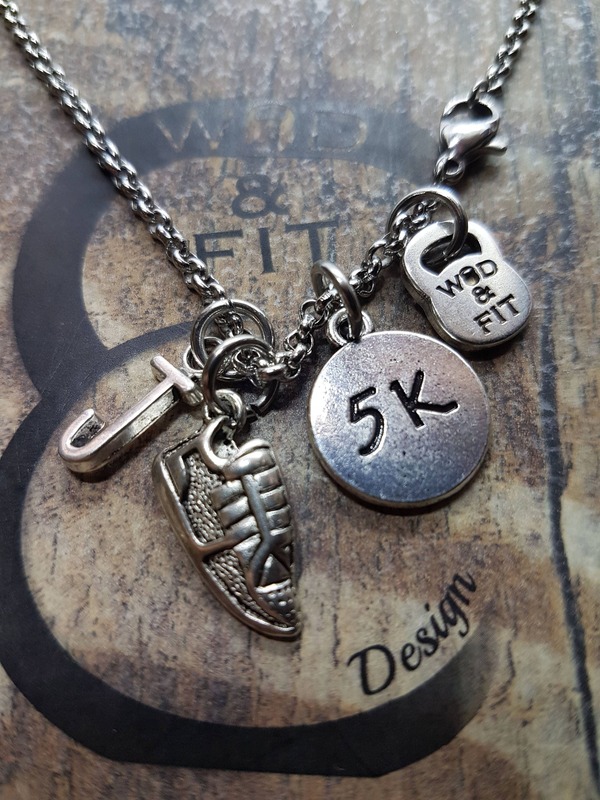 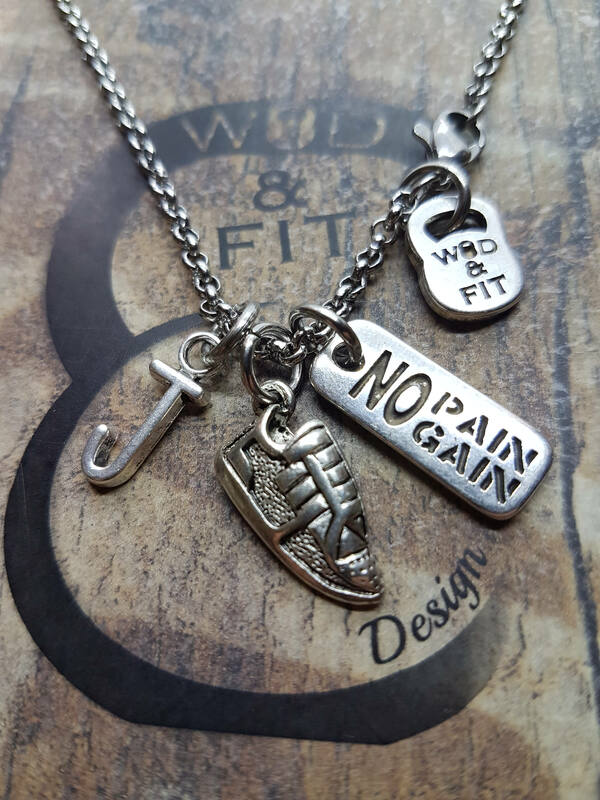 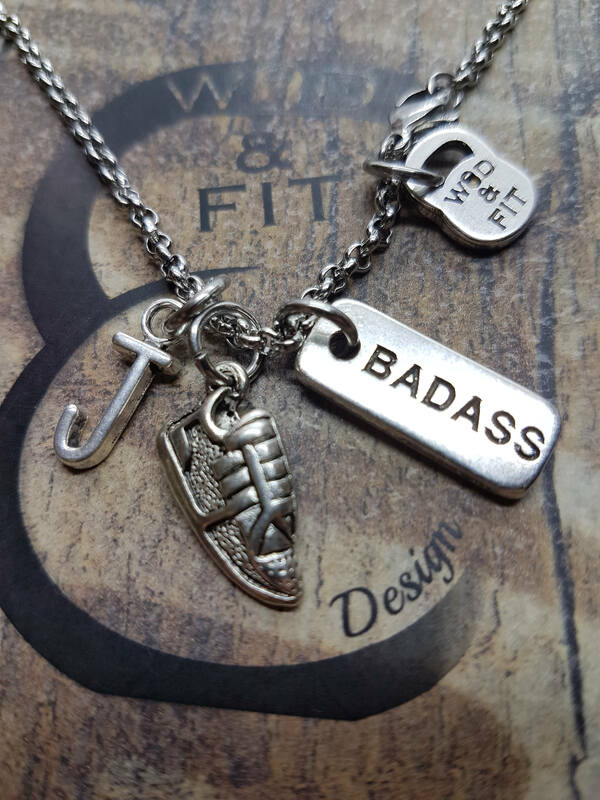 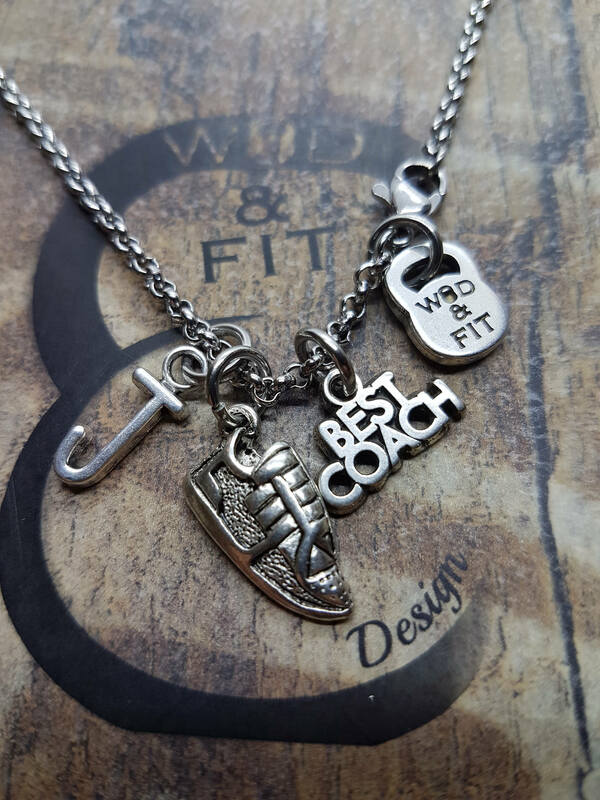 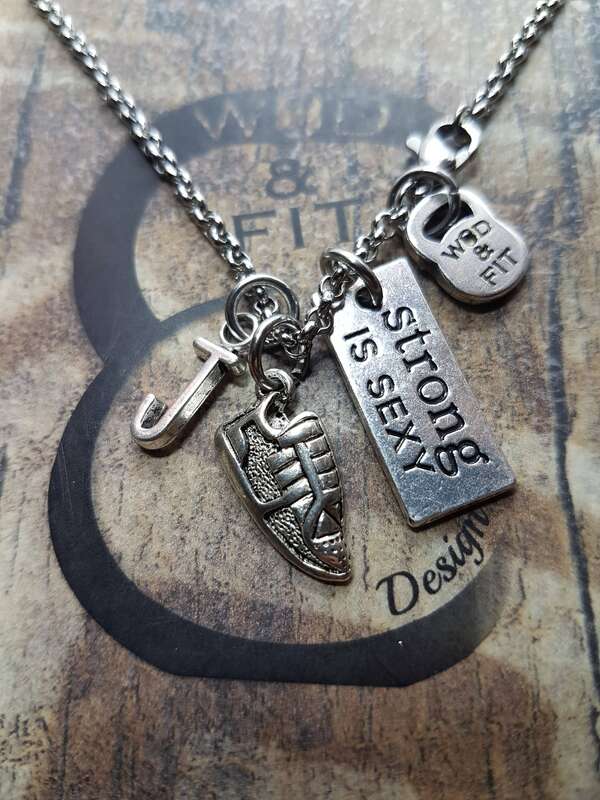 Necklace Runner Workout, Runner Motivation & Inicial Letter. 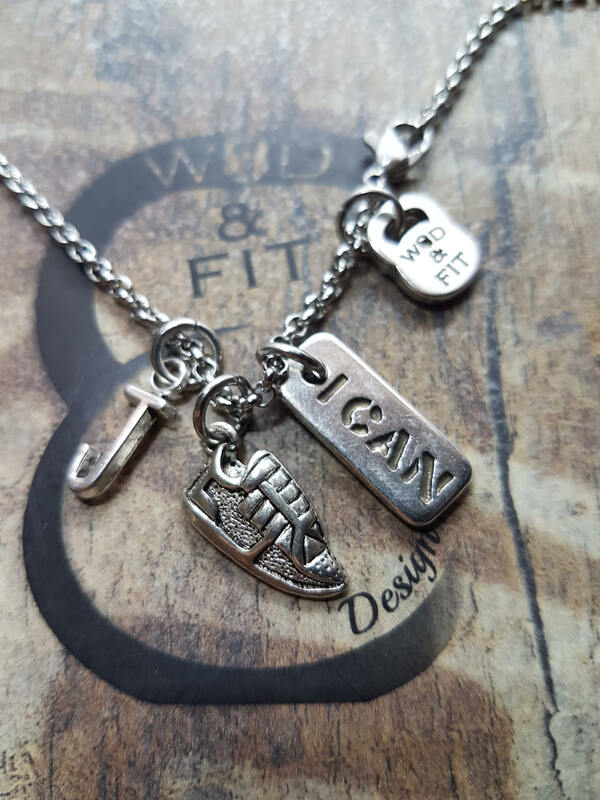 Runner Shoe Motivational Word & Initial Letter. 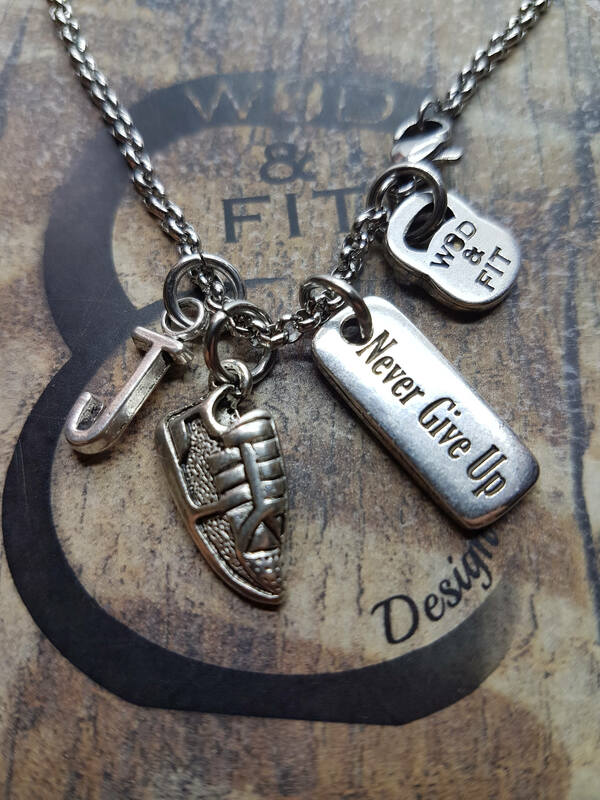 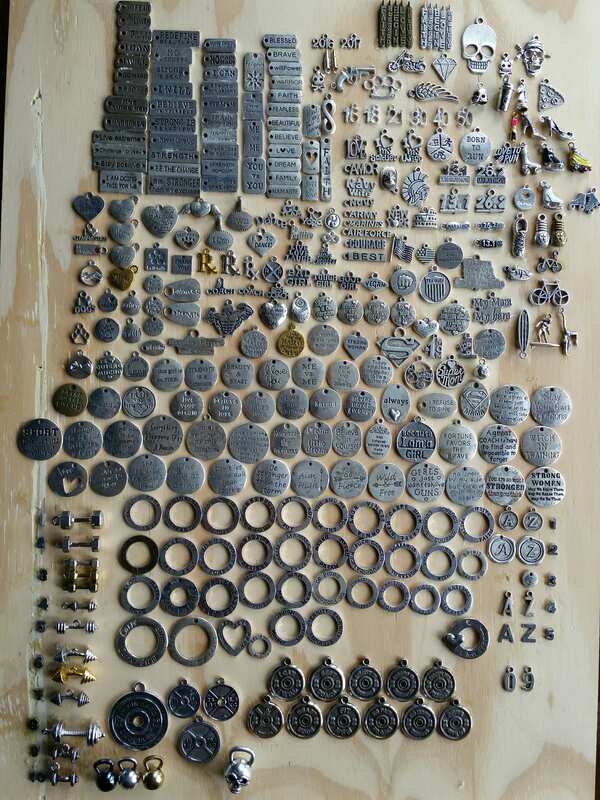 Necklace stainless steel cm61 (24") You can select the Motivational word that your prefer & initial letter.